I have a question about the property at TBD Longspur Lane Asheville NC 28804 (#3483889). 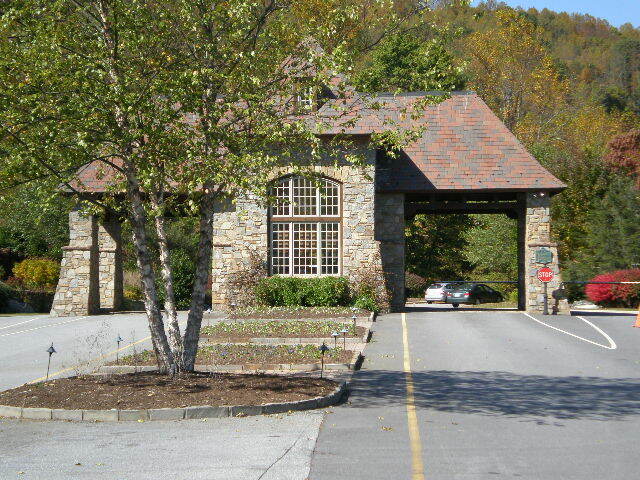 I would like to schedule a visit for the property at TBD Longspur Lane Asheville NC 28804 (#3483889). I have a question about the property at 488 Lambeth Walk Fairview NC 28730 (#3335075). I would like to schedule a visit for the property at 488 Lambeth Walk Fairview NC 28730 (#3335075). I have a question about the property at 39 Crestridge Drive Asheville NC 28803 (#3303316). I would like to schedule a visit for the property at 39 Crestridge Drive Asheville NC 28803 (#3303316). Private mountain living in the heart of South Asheville- less than 2 miles away from grocery stores, restaurants, entertainment & more. Located in the gated community of Pinchot Forest, gentle roads lead you to this well-maintained home at the end of a cul-de-sac. Be surrounded by mature trees & old-growth flora and be afforded by both SUNRISE and SUNSET views from nearly every room in the home! Grab a cup of coffee and relax on the covered front porch while watching the sun peek over the distant mountains, then cozy up by the stacked stone fireplace for a spectacular sunset later that same evening. The main level features a welcoming foyer that opens up to the great room w/cathedral ceiling & timber frame details, a true entertaining kitchen & breakfast nook, master bedroom with sprawling ensuite & more. Full lower level features family room, rec room, kitchen & guest bedrooms. Outdoors, enjoy incredible landscaping, gardens, pergola w/swing & firepit. Watch the 3D Matterport Tour! I have a question about the property at 141 Old Forest Drive Asheville NC 28803 (#3491038). I would like to schedule a visit for the property at 141 Old Forest Drive Asheville NC 28803 (#3491038).